Things are getting really hairy at the 2014 FIBA Basketball World Cup, and we’re not talking about the thrilling games on the court. Beards are trending in Spain, as players are ditching their razors and letting their facial hair grow. 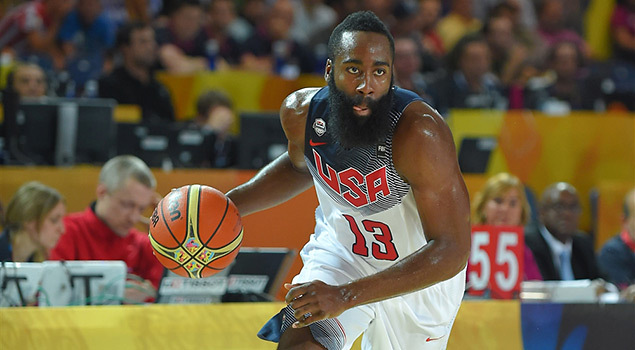 Houston Rockets All-Star and USA Basketball veteran James Harden has plenty of competition for the title of best beard at the World Cup. Something happened to Sergio Rodriguez when he left the New York Knicks in 2010 and signed with the Euroleague’s Real Madrid. Seems like the Spanish point guard has not shaved since he left New York. Spain’s whole roster is full of bearded wonders, including Pau and Marc Gasol. Pau used to play for the Grizzlies, while Marc currently plays for the Grizzlies. But neither one is grizzly enough to compete with teammate Rodriguez. 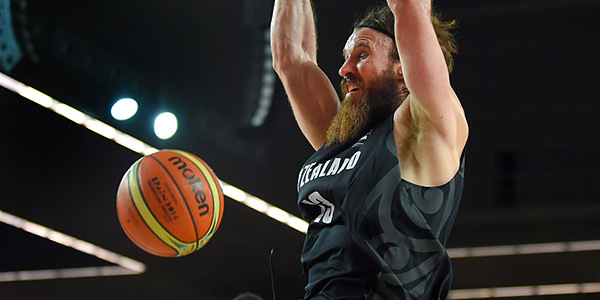 New Zealand forward Casey Frank’s beard gets more attention than his skills on the court. If you’ve seen Frank play, you’ll know what we’re talking about. Frank played college ball at Northern Arizona, but when he went undrafted in 1999 he took his talents overseas, and eventually landing in New Zealand. Greece’s Kostas Kaimakoglou is a rugged power forward who doesn’t shy away from contact. With the extra padding on his chin, he can definitely absorb more contact. Serbia center Miroslav Raduljica is a dead ringer for Major League Baseball pitcher Brian Wilson. We could have had the entire Serbian men’s national team on this list, but we had to trim the list to five. Center Rasko Katic, who didn’t make the cut, and his teammate Raduljica (pictured above) are the leaders of Serbia’s Beard Brigade. Harden is easily the most recognizable player on this list, thanks to some really clever commercials in which he pokes fun at his famous facial hair. Harden’s beard (@HardenBeard) even has its own account on Twitter, with almost 17,000 followers. Joel Huerto is the editor and publisher of OneManFastBreak.net. Follow him on Twitter @onemanfastbreak.